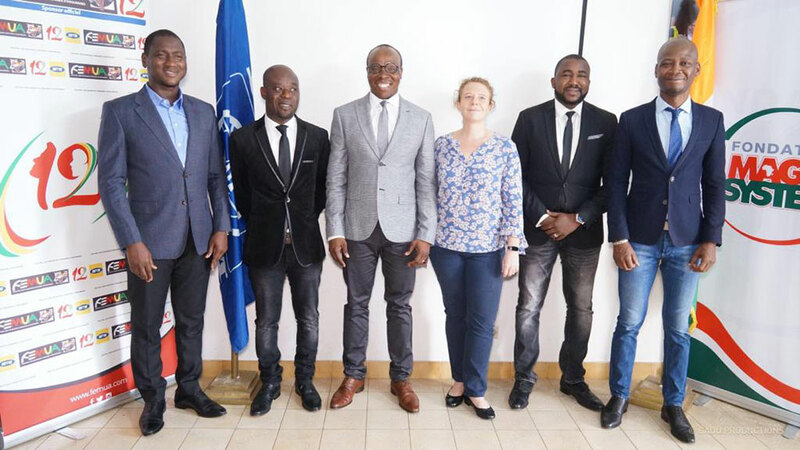 Abidjan – The internationally renowned Ivorian music group Magic System through its foundation, is joining forces with the UN’s International Organization for Migration (IOM) to together raise awareness on the risks of irregular migration and promote alternatives for the Ivorian youth. The partners signed a Memorandum of Understanding this week (20/02). 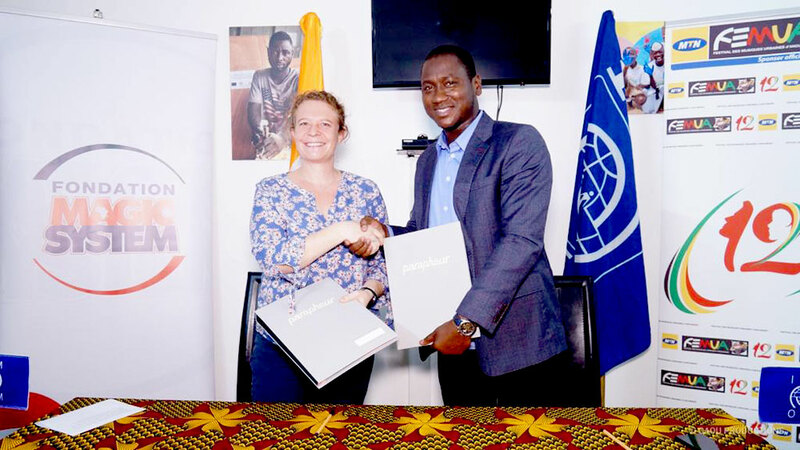 After a successful collaboration during one of the most popular music festivals in Sub-Saharan Africa in 2018, le Festival des Musiques Urbaines d’Anoumabo (FEMUA) organized under the theme « African youth and irregular migration », the two organizations joined forces again to maximize the impact of their awareness activities. 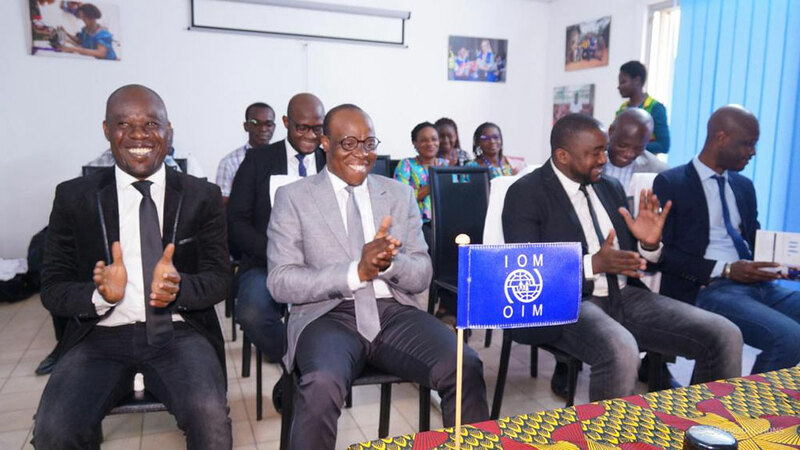 Côte d’Ivoire, which is home to the highest number of migrants in the region with 2,2 million migrants, is also a country of departure for the Ivorian youth. According to the country's migration profile (in French), Ivorians who migrate irregularly are less than 31 years old, come from urban areas and pay a great amount of money for their journey (1.5 million and 2 million FCFA). These awareness raising activities took place under the EU-IOM Joint Initiative for the Protection and Reintegration of Migrants in Côte d'Ivoire, funded by the European Union Emergency Trust Fund for Africa and implemented by IOM in partnership with the Government of Côte d'Ivoire.